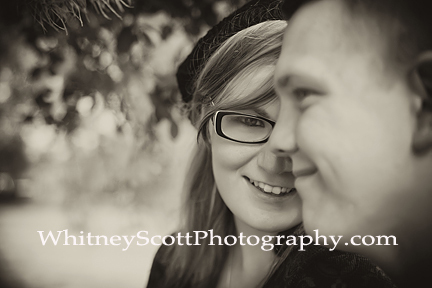 Chrys & Andrea sneak peek! 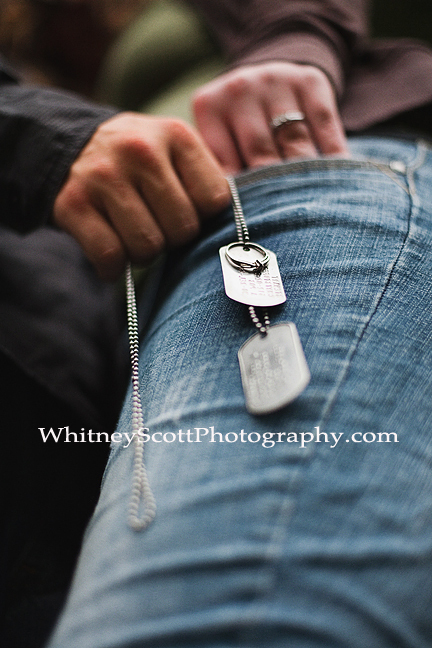 I normally don’t do “sneak peeks”. I love for our clients to see their images for the first time in a dark room projected large with the perfect music playing, but for this couple I’ve made an exception. Chrys is headed to Fort Leonard Wood today to further his military training, and I think these guys deserve a good send-off. I love it when couples have funny “inside” jokes that they share. Like funny socks. Makes the photos so much more personal. This frog however, is not an inside joke. 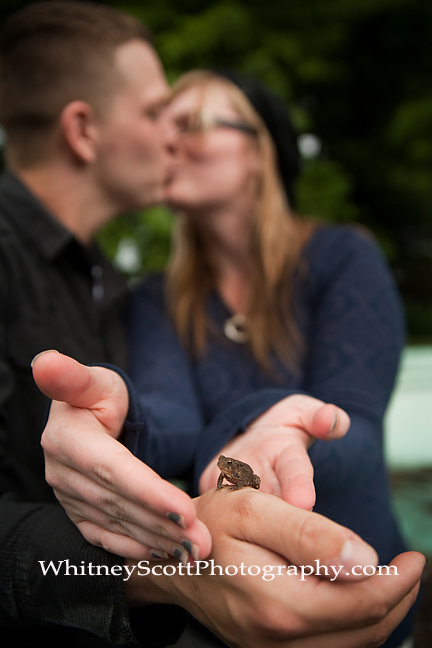 I just personally think that frogs are very romantic. Doesn’t everyone think so??? Wishing all the best to this sweet couple. We’re looking forward to photographing your wedding next year!